While a good majority of the American car buying market is moving towards hybrid, electric and automatic transmission cars, the sports car market seems to be alive and well. 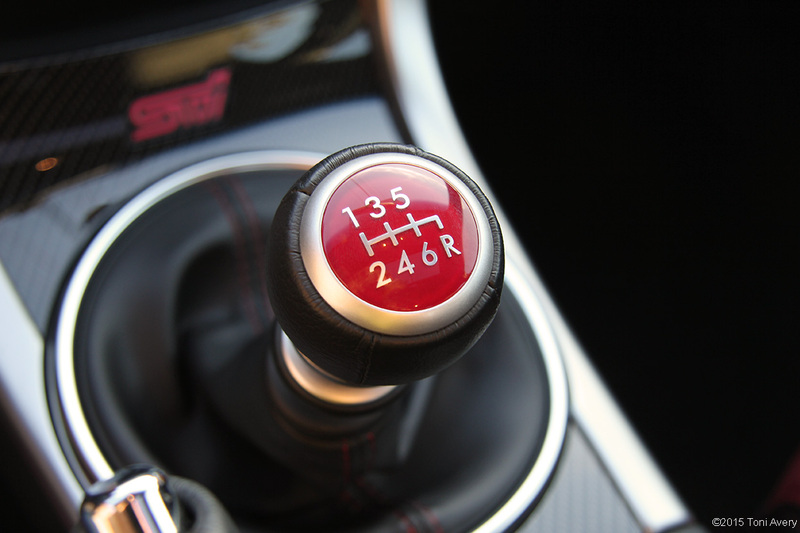 Japanese sports cars own a huge piece of that market not only for the reliability they offer but for the driving experience and in this case the comfort and added benefit of an all-wheel drive system. 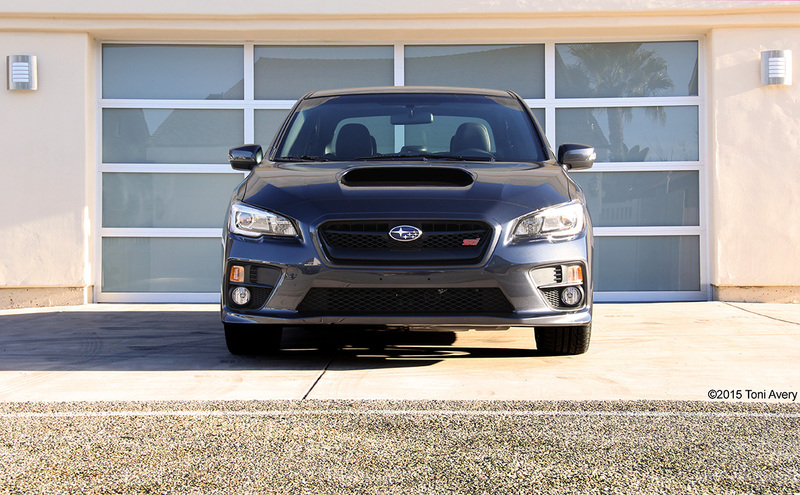 The Subaru WRX STI is one of the best examples of an affordable sports car with Japanese DNA that speaks to not only enthusiasts but also to those that don’t want to sacrifice practicality, technology or fun. 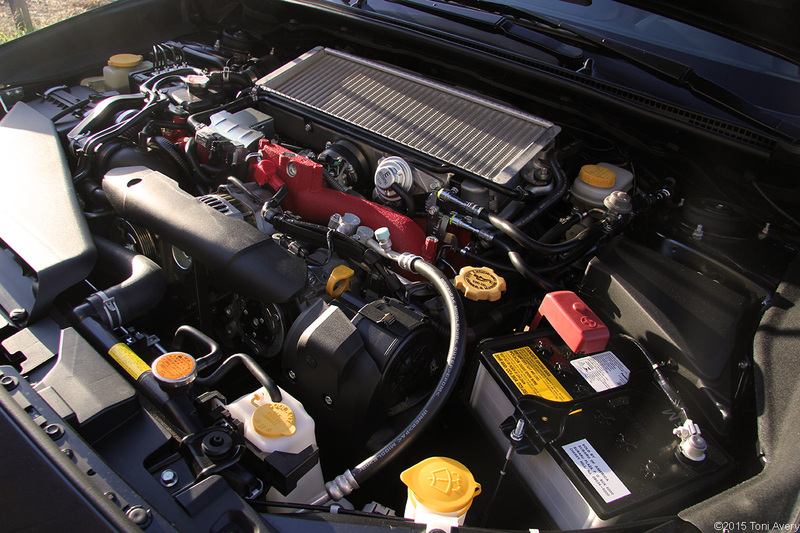 This WRX is equipped with a 2.5 L turbocharged 4-cylinder Boxer engine producing 305 HP @6000 RPM and 290 lb-ft of torque @4000 RPM mated to a 6-speed manual transmission. The WRX STI is one of a good number of sports cars weighing over 3,000 pounds that truly performs like a car in a much smaller weight class. I found myself completely forgetting just how much practical room and space the WRX provides tearing through my local canyon. 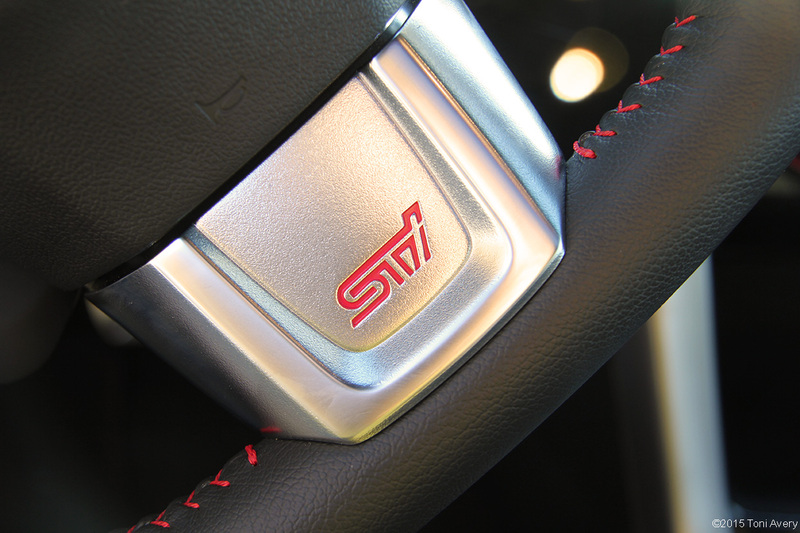 The STI offers 3 different drive modes to choose from for the ultimate in driver enjoyment. Intelligent mode provides well-balanced performance with greater fuel efficiency and smooth drivability. Essentially this is the default mode and is best for use heavy traffic but not quite as much fun as the next two. 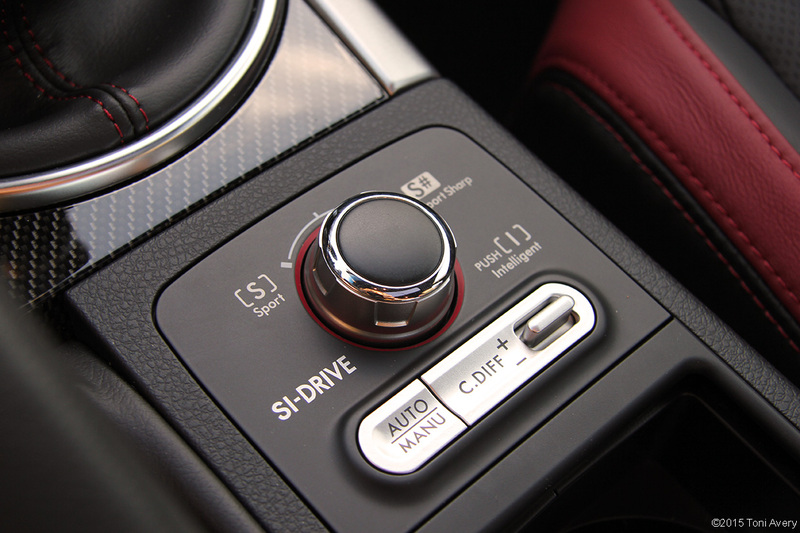 Sport mode provides a more engaging driving experience than Intelligent, but Sport Sharp is where the real fun kicks in. This mode offers more engaging throttle response, which makes it ideal for track or canyon driving. It’s a difference you can feel instantly changing from Sport to Sport Sharp. Even though gas seemed to evaporate during my week, I loved keeping it in Sport Sharp, even in the city. For almost every press car I get (when applicable), testing each mode during a high-speed run is essential. Changing from Sport to Sport Sharp mid corner made a world of difference in acceleration and pure fun. One of the biggest selling points of this car is the multi-mode driver controlled center differential with symmetrical all-wheel drive. Most people who buy performance cars with all-wheel drive purchase them for the confidence it provides. 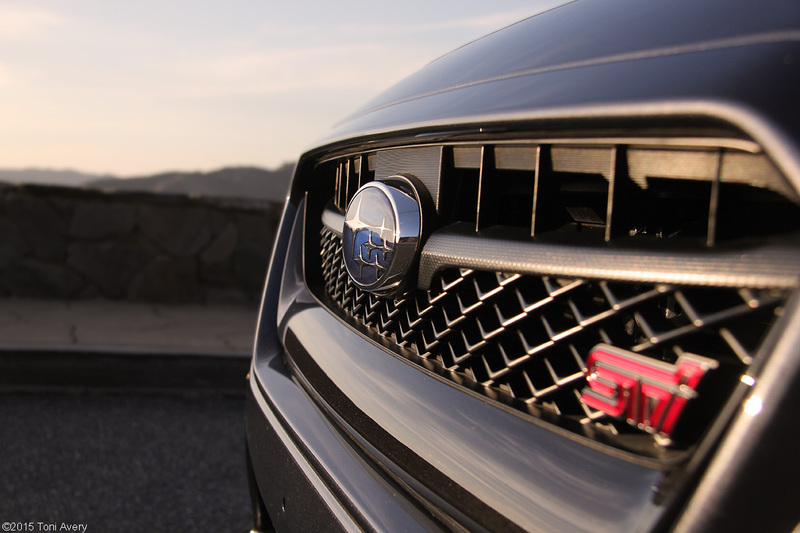 The WRX STI is no exception. I never felt uneasy pushing this car on my usual canyon route, and having the option to adjust the differential when taking the car off pavement was another added comfort. For the purposes of my test I left the system in Auto and kept the WRX on the road. 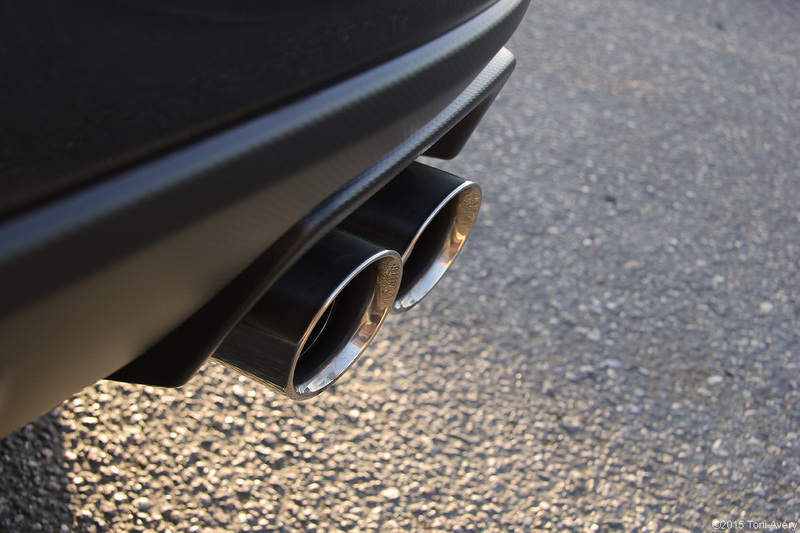 In the video review (below) the exhaust really doesn’t sound as beefy outside the car as it does from the inside. When inside the car, it sounds great when up and down shifting but the coolest sound happens when you let off the accelerator at most any RPM. The exhaust lets out this deep, rumbling tone. I found myself doing this on purpose just to hear it. Helping to stop this turbocharged beast are Brembo Performance brakes with Super Sport ABS. The brakes performed as expected without issue during my week test. 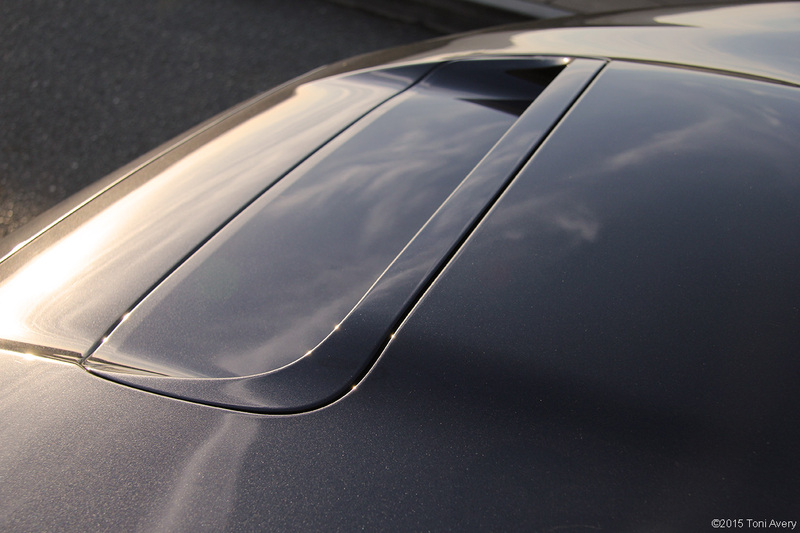 On the outside this WRX features grey forged wheels, quad exhaust, large functional hood scoop and special STI badging with the body finished in Dark Grey Metallic. Typically you’d expect to see the large, iconic wing at the rear. 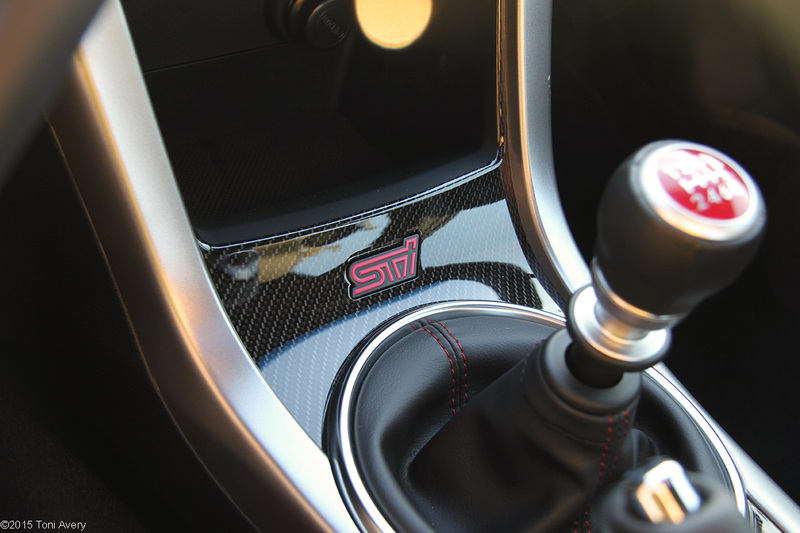 It is nice to finally see one a little more subtle in its appearance, but I’m from the school of thought that an STI isn’t complete without one. The overall body design suits the car’s performance well with an aggressive front fascia, rear and even profile even with the absent rear wing. And while I typically opt for grey on my personal cars, it seems just a little too monochromatic for this car. The design would really just be perfectly complimented in a pearl white or bright red. Inside the WRX is a 3-spoke flat-bottomed leather-wrapped steering wheel with red complimenting stitching, Sport design instrument panel and gauges, a 3.5-inch center screen display, 4.3-inch top of dash display screen and 7.0-inch multimedia navigation screen. As seen in the Series.Blue BRZ with blue accents throughout, this interior features a lot of red accents. From the seats, to the door panels, shift boot and steering wheel this car just oozes performance. And you know it’s serious when it comes standard with a flat-bottom steering wheel. And while I love the interior space as much as the exterior it could use a little more color. 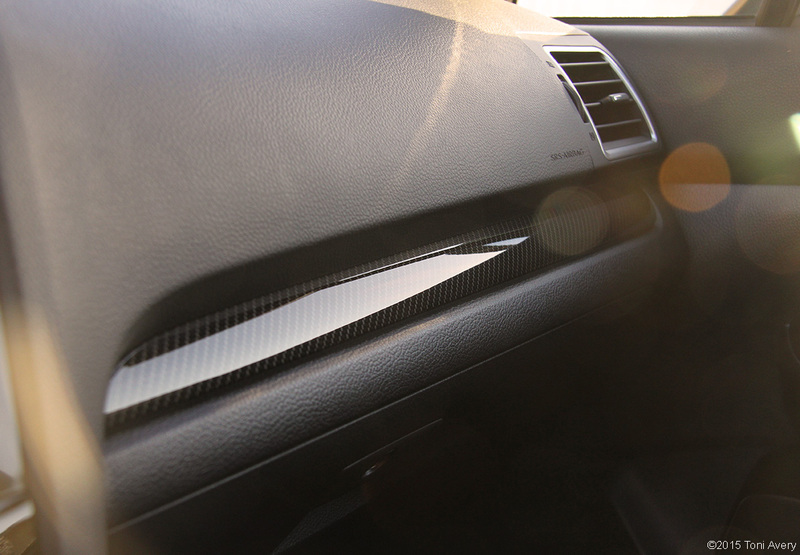 For example, some red stitching or piping on the dash, red stitching on the parking brake boot and maybe even wrapping the steering wheel in Alcantara to add even more of a performance oriented edge inside. One of my biggest complaints for most any car is comfort and excess bolstering in the seat. The WRX was one of those. Every other seat in the car seemed to have a normal amount of mid back bolstering except the driver’s seat. It was a little excessive for my comfort. A nice added bonus was the heated front seats to work very quickly to heat you up on a cold morning. The Navigation and infotainment unit functions and looks tremendously better than the 2015 BRZ I had a few weeks back. This car features all the tech you could want from adjusting the diff, to watching the boost gauge and listening to your favorite tunes through a Harman/Kardon stereo system. Even if you can only afford one car for you and the kids but can’t sacrifice fun, this one has plenty of room. The rear seats are quite spacious and the trunk seems to go on forever. It’s not easy to find something with this much versatility and technology for under $45k. This is one of the few occasions where I’ve anticipated a press car being as good as all the reviews and rumors say… and not being disappointed. This car lived up to every bit of praise I’ve heard with nothing significant to pick apart.